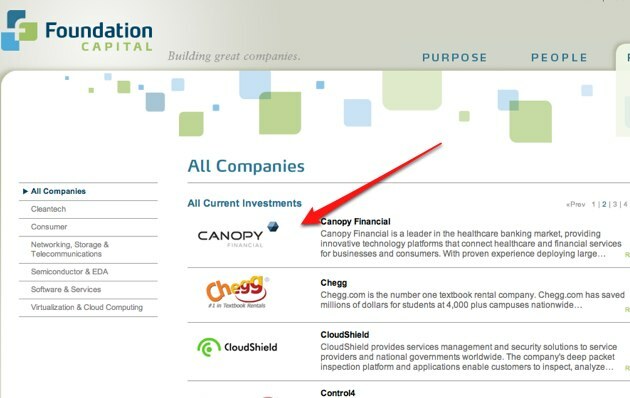 Something really, really bad went down at high flying startup Canopy Financial. This is one of the high flying startups that had a lot of buzz the last couple of years. They’ve raised at least $85 million in venture capital with the help of an investment bank, Financial Technology Partners. Their most recent round, a reported $62.5 million, was funded by Spectrum Equity Investors. 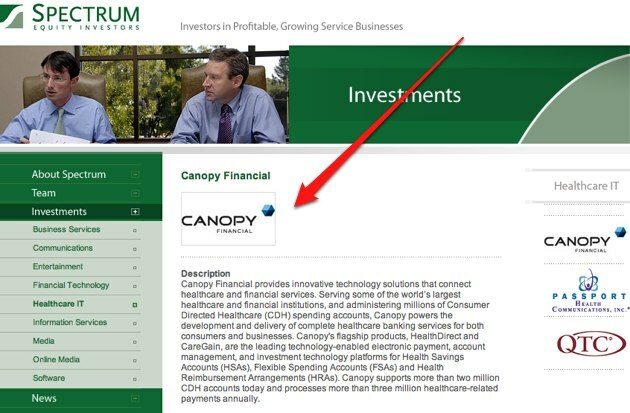 Canopy debuted on the 2009 Inc. 500 List at #12 in terms of the fastest growing private companies in America. So what happened? 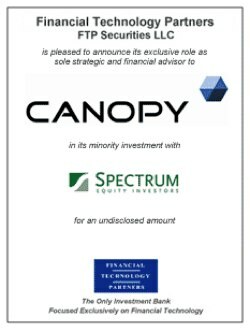 Multiple sources have told us that Canopy was absolutely making up their financial statements, even forging audited statements with fake KMPG letterhead. And somehow the investment bank and all the investors never figured it out. A call to KPMG before investing tens of millions of dollars would have been a good start, although I have the benefit of hindsight here. Spectrum took the biggest hit, with their recent $62.5 million investment in the company. And we’re hearing that they’re now suing to try to recover some of that money. 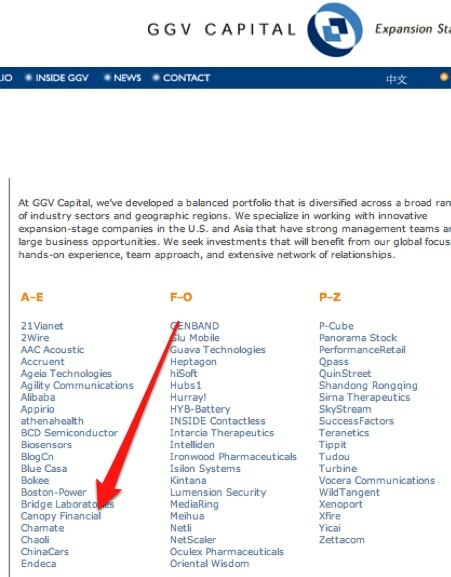 One of the early investors, GGVP, may have taken as much as $25 million of the recent round “off the table” from the Spectrum investment, and they’re now a defendant in the lawsuit, says one source. 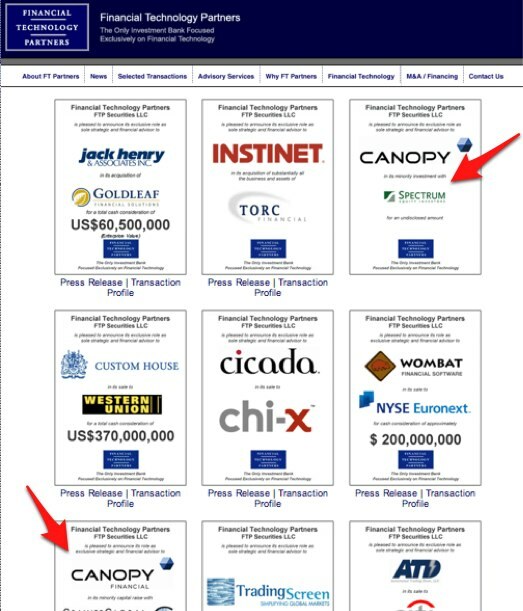 Canopy’s website right now is a simple information page. All deep links are broken, and the old site has been taken down (we have a screenshot here from a few months ago). We’ve reached out to just about everyone involved with the company for comment.